The render of the LG’s G8 ThinQ might be disappointing since there aren’t many differences you can list when comparing it to last year’s G7 ThinQ. However, we shouldn’t ignore the flagship’s impressive features. One of them, if you don’t already know, is the ToF sensor present at the front of the phone. It gives the G8 ThinQ superior facial recognition capabilities and ToF sensors are meant to thoroughly improve accuracy and speed of recognition compared to the hardware present in Apple’s iPhones. 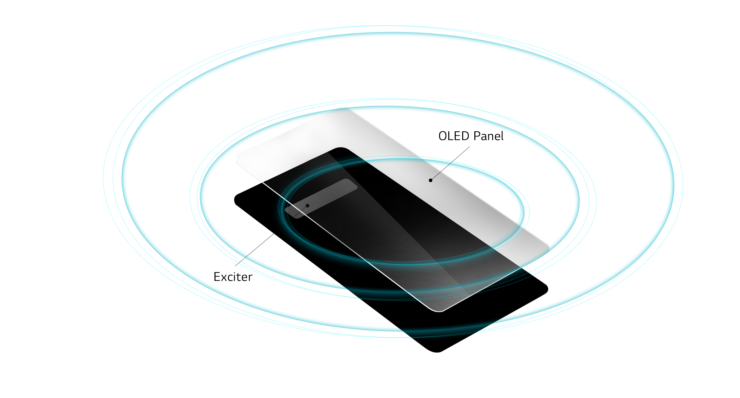 Another feature that LG just teased is not only confirming that the G8 ThinQ will have an OLED screen, but the display will serve as an audio amplifier. Here’s what the company means by the aforementioned statement. As most of you know, LG takes audio very seriously on its smartphones and we’d like to point that it’s something Samsung has negated on its flagships because the previous Galaxy S10 renders reveal the company has still stuck to a single speaker grill. Coming back to the G8 ThinQ’s CSO technology, the entire screen is re-purposed as a diaphragm and it vibrates to produce sound with loud volume, and immense clarity. This will help the user to tell voices apart, and enjoy listening to audio-related content too. The advantage of having this technology is that it’s superior to the piezoelectric speaker present in Xiaomi Mi MIX as the latter’s audio quality is rather poor. LG also says that its CSO technology will deliver full-body stereo performance that’s possible through a 2-channel audio setup. Sound emanates from both the bottom speaker and the top part of the display, negating the need for front speakers, giving the G8 ThinQ a cleaner look in the process. 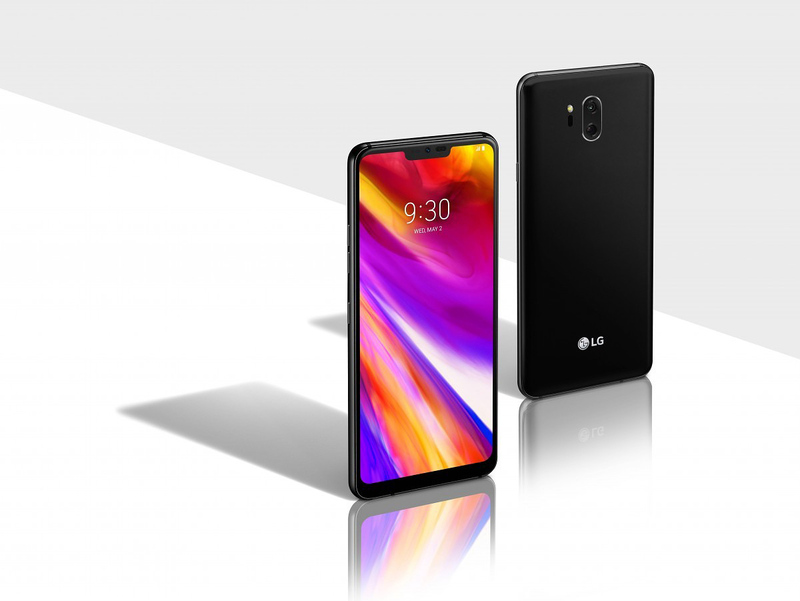 It’s been reported that LG will launch both the G8 ThinQ and V50 ThinQ at the upcoming MWC 2019 trade show, so it will be exciting to see the differences between the two handsets. Previously, the G8 was rumored to feature Sound on Display technology, so we have to say that CSO brings the flagship a massive step closer. Do you think the latest revelation will help elevate the G8 ThinQ’s position in the market? Tell us your thoughts down in the comments.